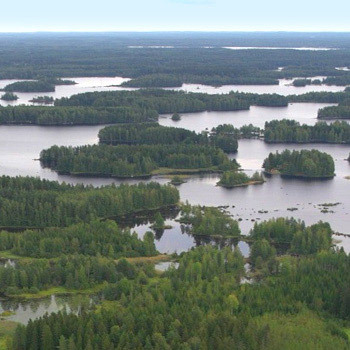 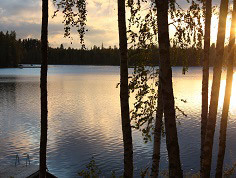 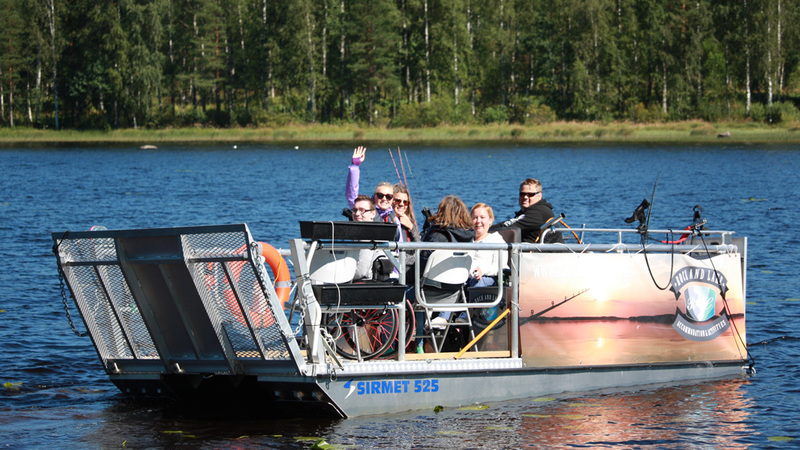 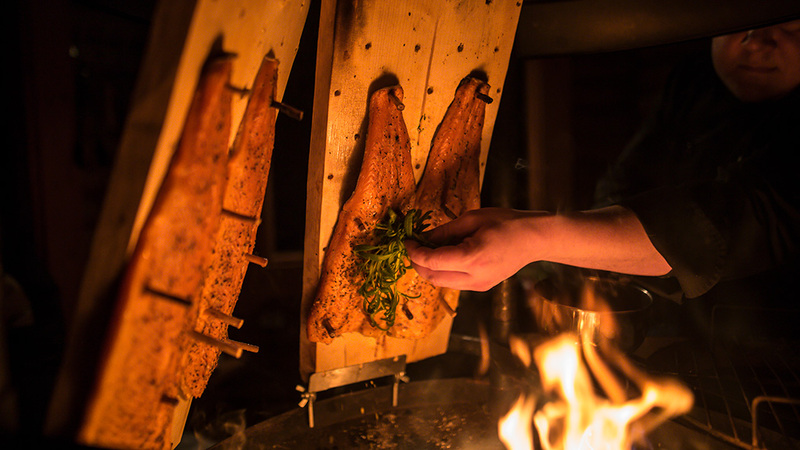 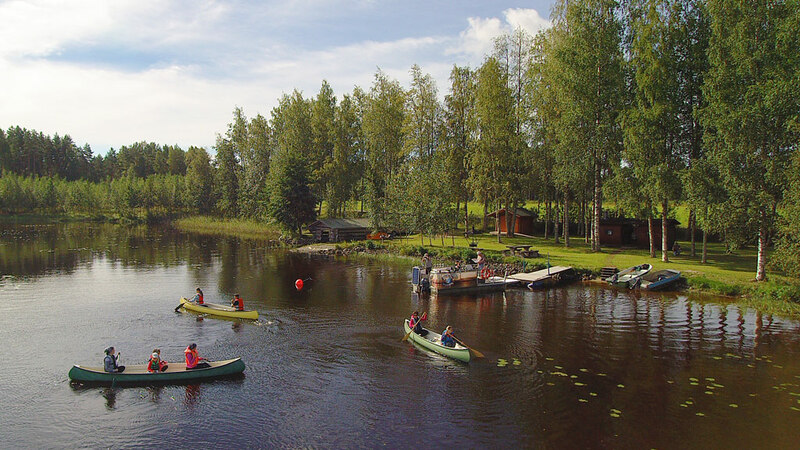 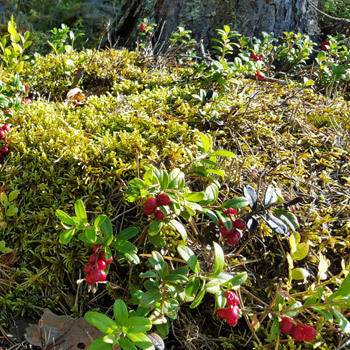 Explore the great outdoors in Finnish Lakeland by boating, fishing, canoeing, trekking, hiking or biking. 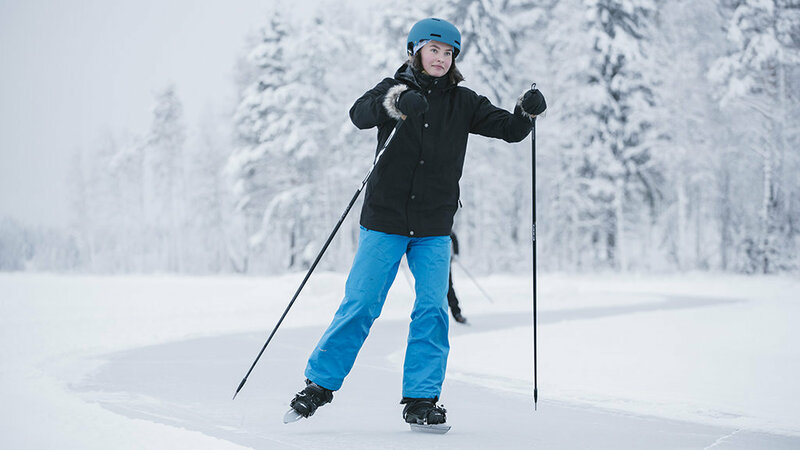 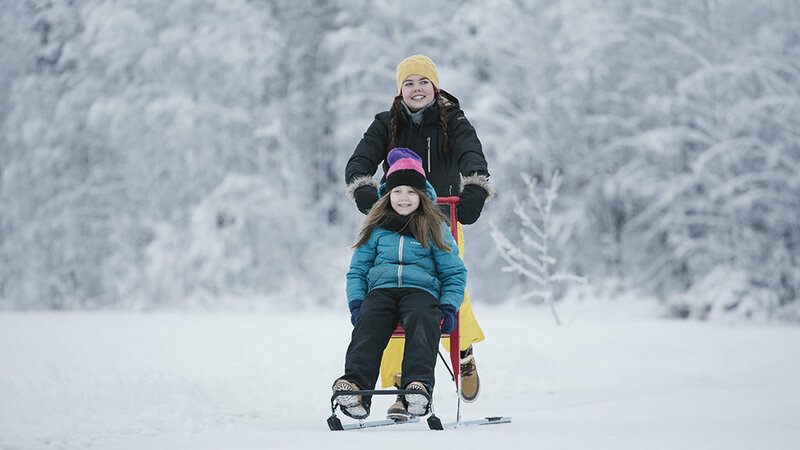 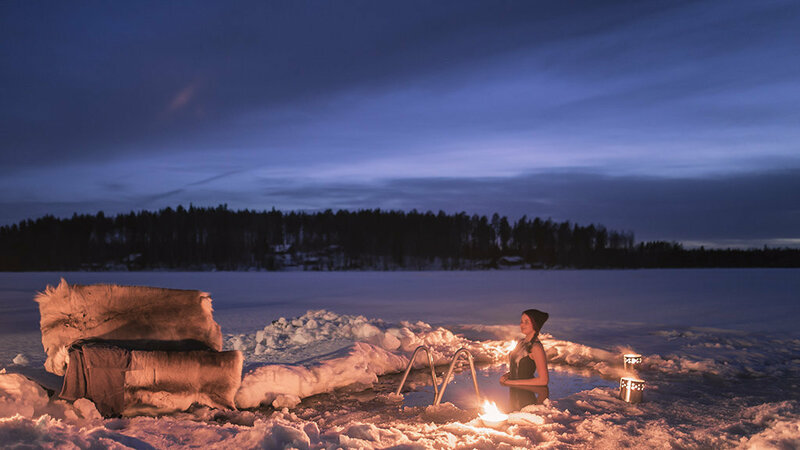 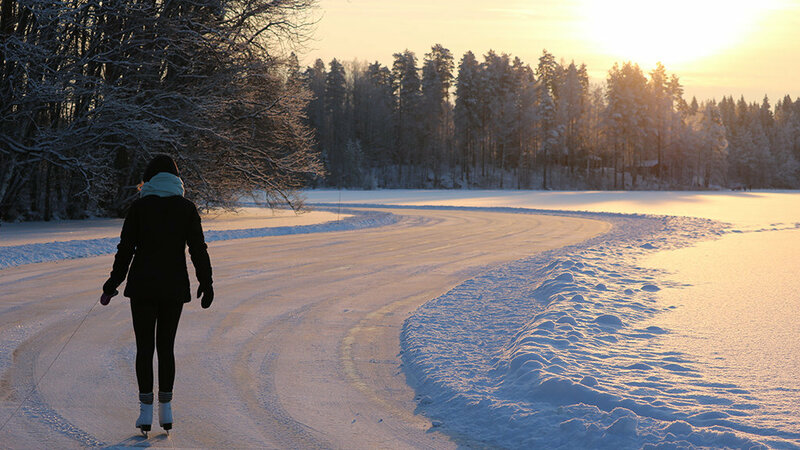 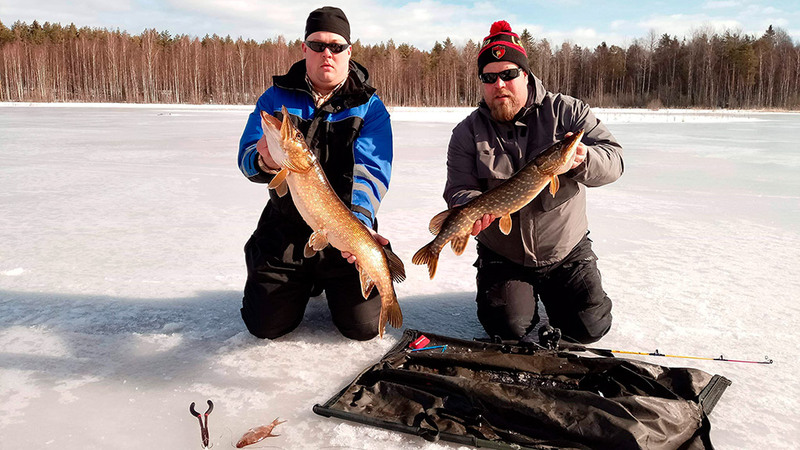 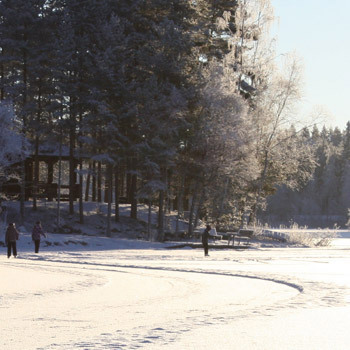 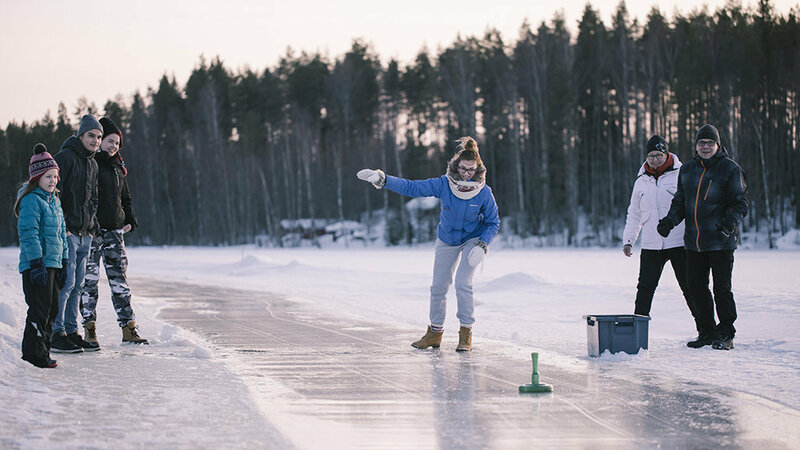 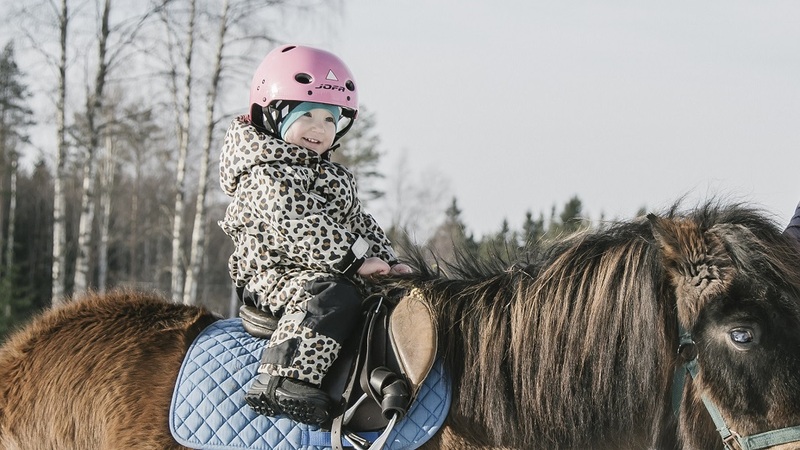 In winter time you can choose activities like ice-skating, skiing, dog sledding, ice swimming, kick sledding, fat biking and alpine curling and enjoy Finnish winter. 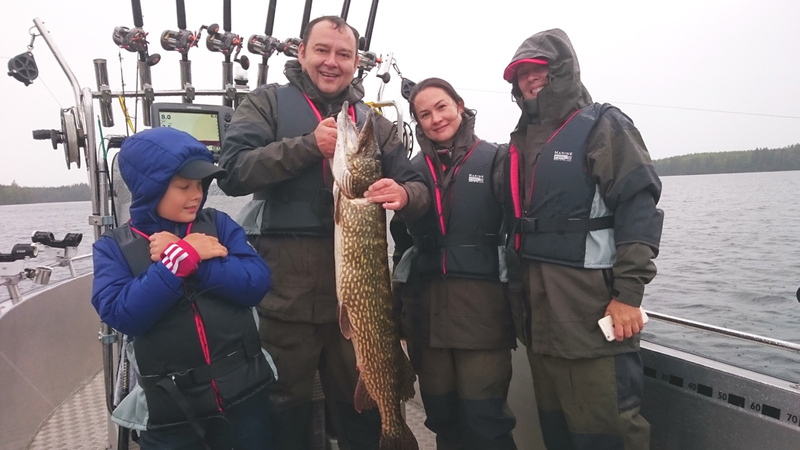 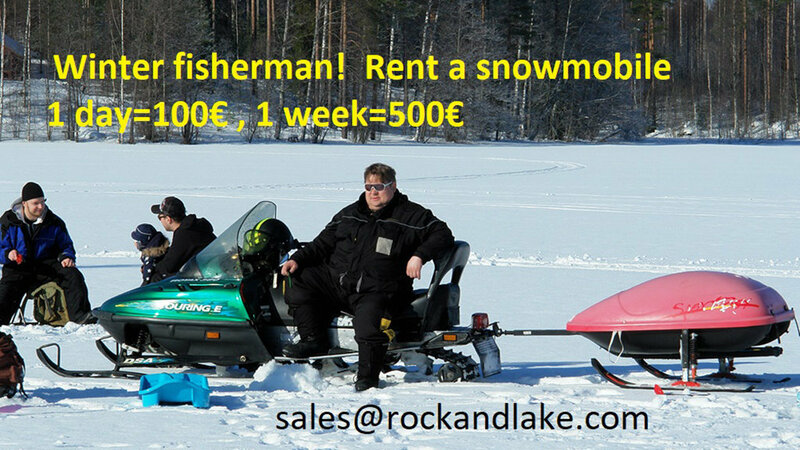 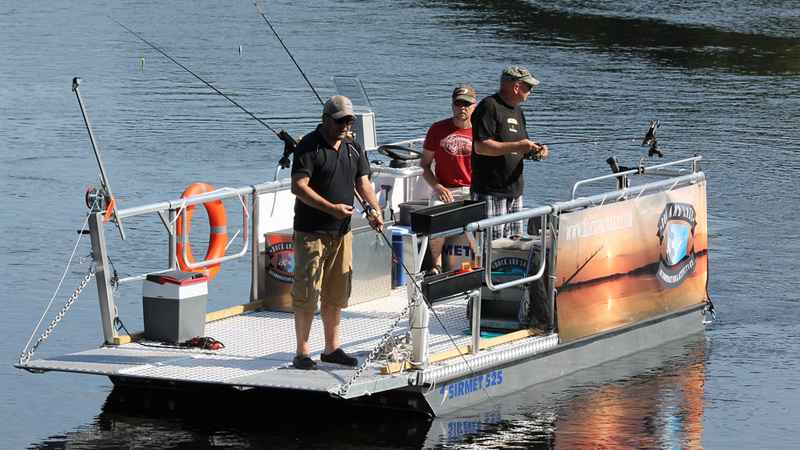 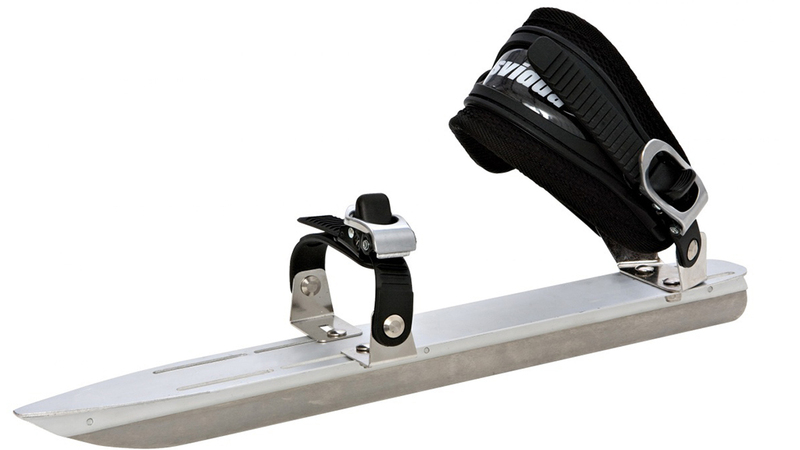 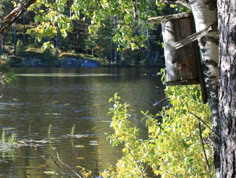 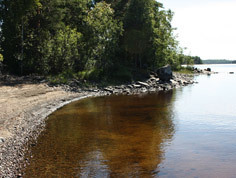 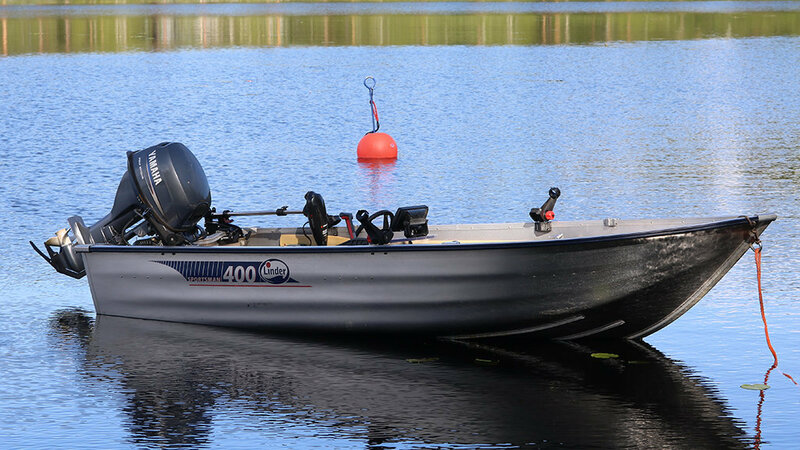 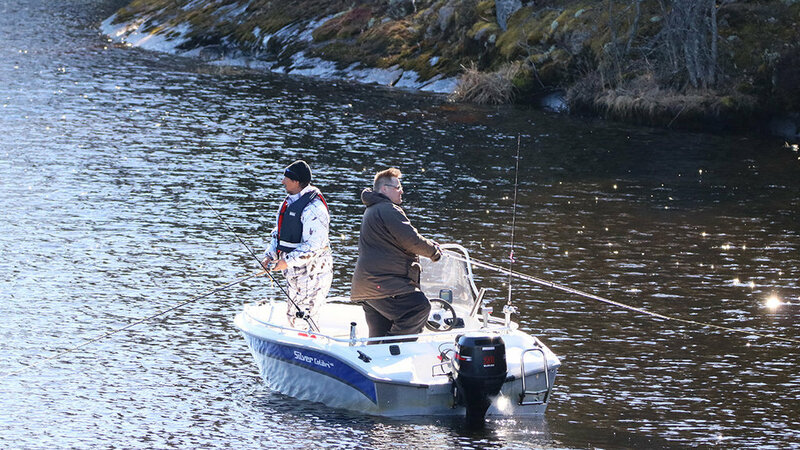 Rock and Lake also rents out boats of different sizes, fishing kayaks, canoes, bikes and winter outdoors equipments and organizes guided fishing trips. 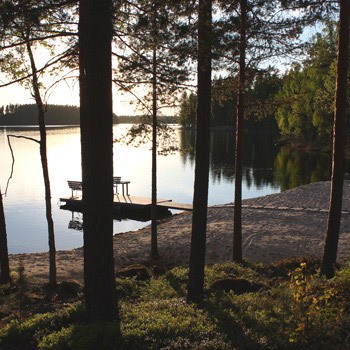 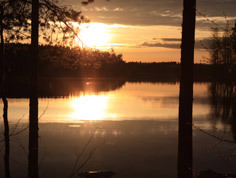 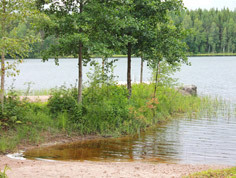 Rock and Lake log cabins are located just 3 hours drive from Helsinki. 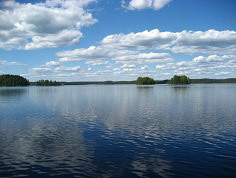 You can feel the change of the athmosphere from busy city to peaceful and beautiful nature and it´s worth of experience. 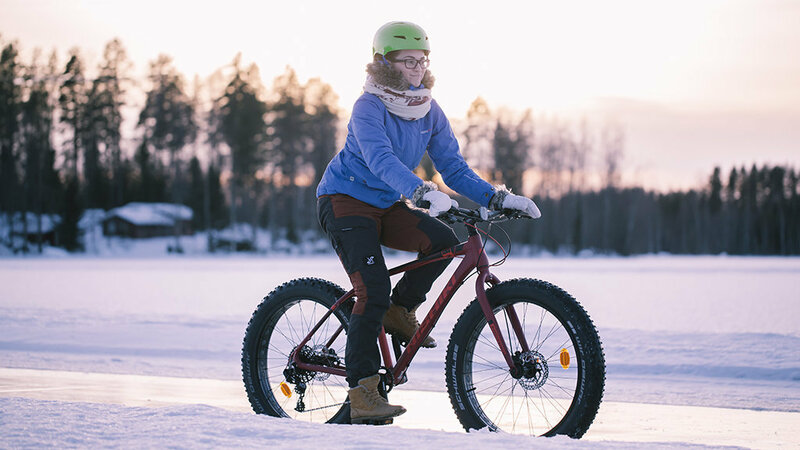 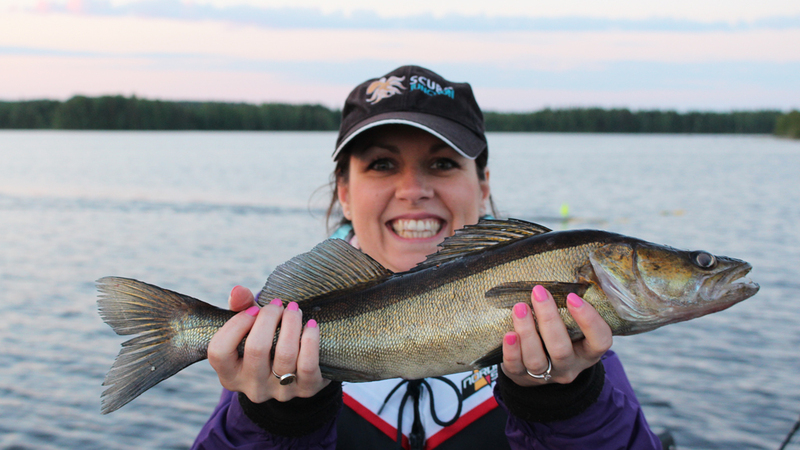 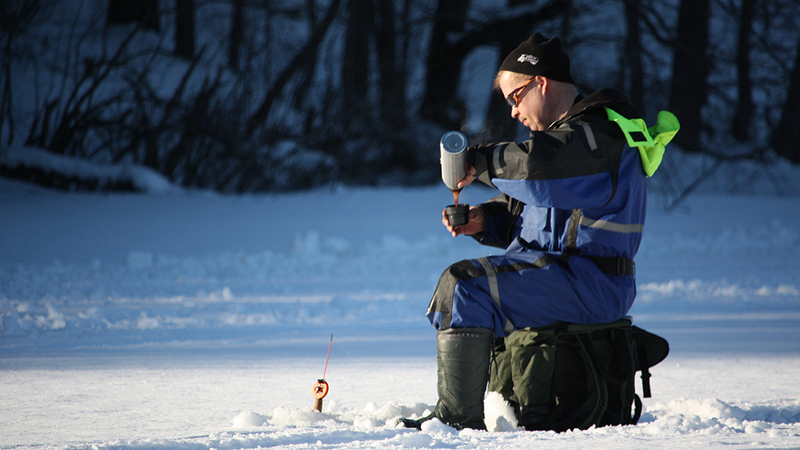 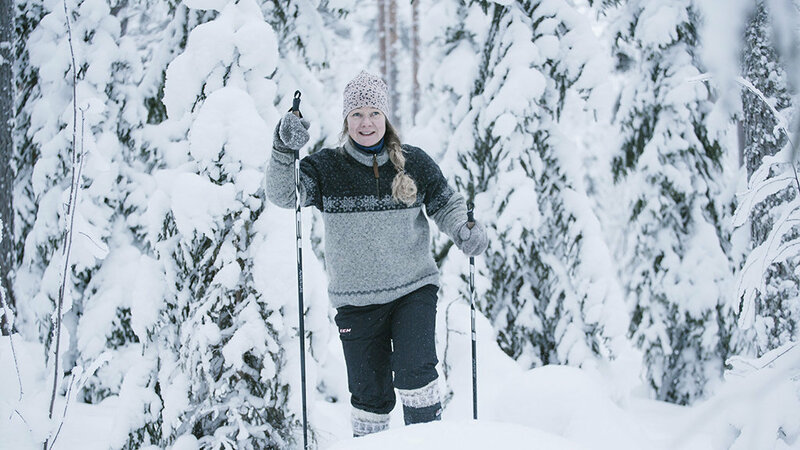 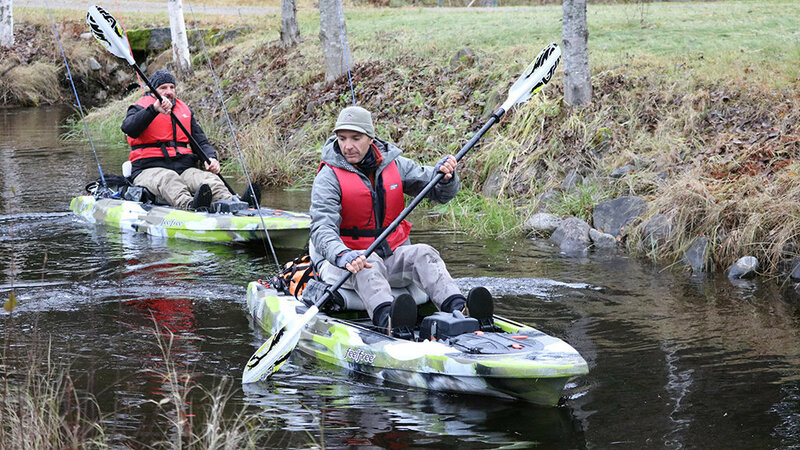 Come and enjoy an active outdoor holiday in Finland, all year round!